Are you getting married outdoors, or still trying to decide between indoors or outdoors? There are plenty of important things to consider when planning a wedding in general, but taking things outdoors adds even more items to your list. 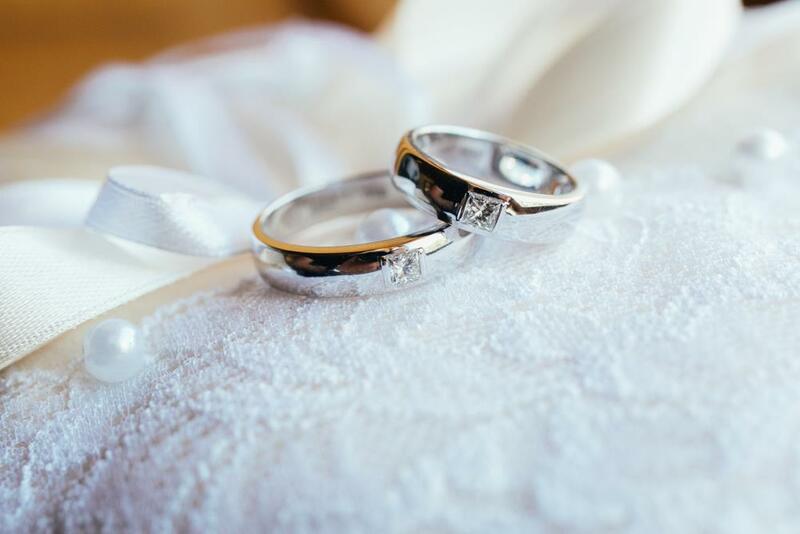 Read on for help planning an outdoor wedding checklist.Bad Weather PlanHaving a backup plan is critical if you will be planning an outdoor wedding. What happens if it’s pouring rain? What happens if there’s severe weather? 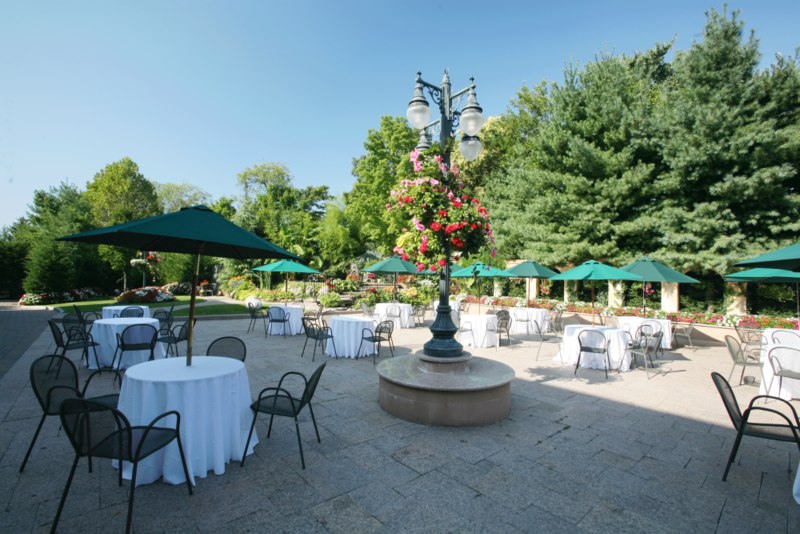 Many outdoor weddings can stay outside in... read more. 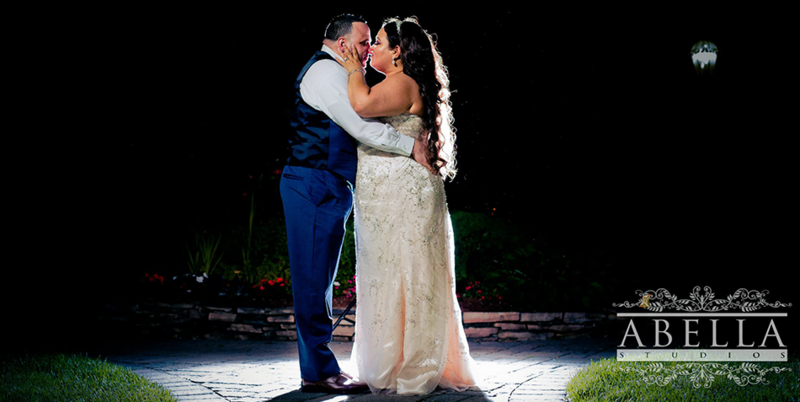 August’s il Tulipano Wedding Feature presents Jennifer and Carmine, who were married at il Tulipano in May 2018.The couple chose to say their “I do’s” in an outdoor ceremony followed by a joyous celebration and reception in il Tulipano’s Grand Ballroom. Smiles were seen all around on friends, family, and especially the bride and groom.It was a day full of love, laughter, and celebration, and the couple has enough wedding day memories to last them a lifetime. Check out their stu... read more. Weddings aren’t always just for adults, but if you look solely at the entertainment, you’d probably guess that they are. 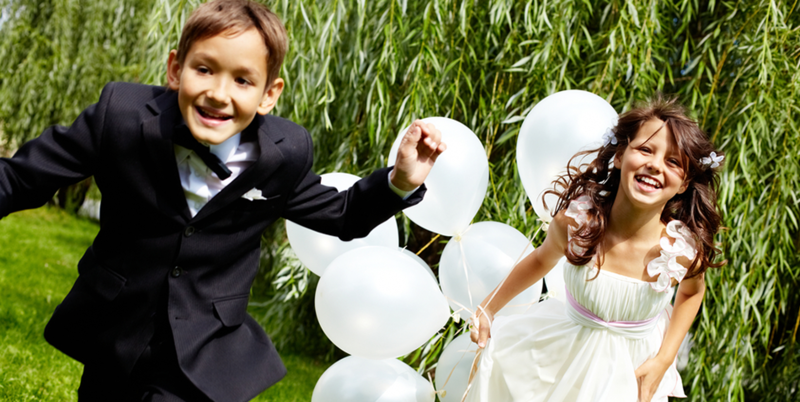 What are you planning for the kids who attend your wedding? Read on to learn how to make a fun kids’ table at your wedding.Have Special Kid FoodYou’re probably serving fancy food at your wedding, but kids don’t usually love kale salad and chicken cordon bleu. Keep things simple and increase the odds they’ll eat by having special kid food available for y... read more. Springtime in New Jersey is a special time of year. Flowers bloom, grass turns green, and couples get hitched! 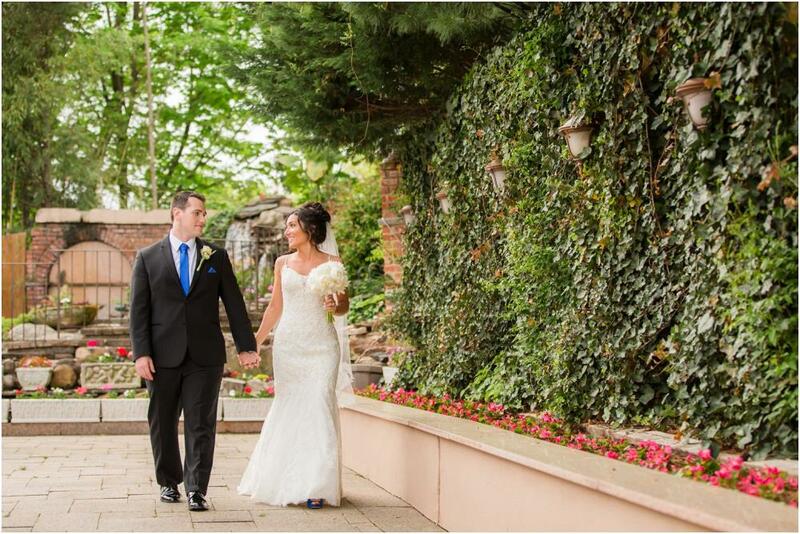 In May of this year, Nicole and Tom had a gorgeous spring wedding at il Tulipano.After meeting with our staff and carefully planning what the perfect reception would look like, it was finally time to celebrate the happy couple. 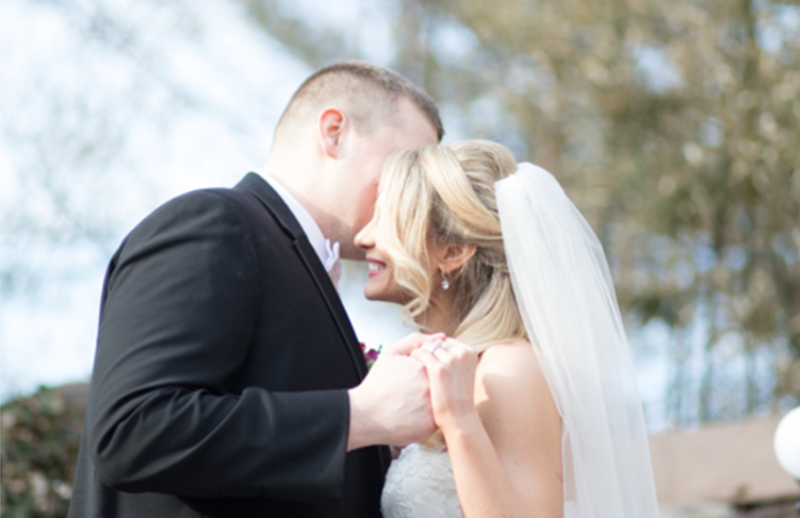 It was clear from the start that Nicole and Tom share an immense amount of love for each other, and we were thrilled to have a part in making their special day everything th... read more. 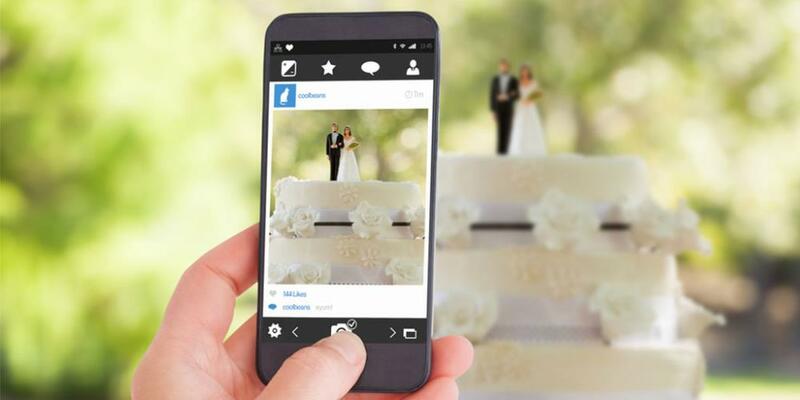 Recently, weddings have gone digital, with more and more couples using wedding websites and personalized wedding hashtags — but some couples are leaning in the opposite direction, choosing to step back and unplug on their big day. Here are 3 reasons to have an unplugged wedding.Your Photos Will Be BetterYou’ve probably seen albums circulating on social media of professionally taken wedding photos that portray a beautiful moment.. with 20+ smartphones held in the air to capture it, too. You’... read more. Wedding trends are always changing, and many of the trends in 2018 stand in stark contrast to previous trends. Read on to learn the 4 most popular wedding trends happening in 2018; we hope you’ll find one or two you can use on your special day.Jewel Tones and Sentimental ThemesColors have always been one of the first elements that brides-to-be consider when planning a wedding, and in 2018, recent pastel trends have given way to bright jewel tones. Rich, deep colors like emerald, sapphire, and violet a... read more. Cake tasting should be one of the most fun parts of the wedding planning process. It’s just the two of you, maybe some family, or friends, and a ton of delicious cake samples. But what do you need to do to really be prepared for this event? 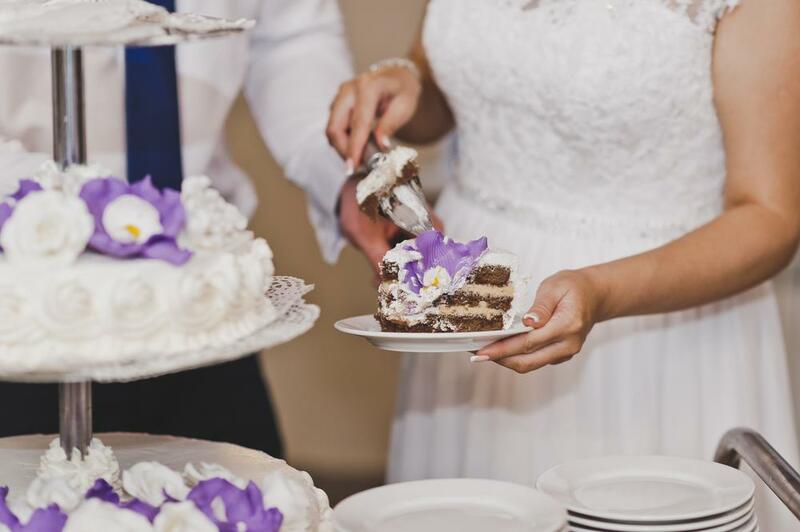 Read on for 3 wedding cake tasting tips that will make your day as productive as it is yummy.Know What You WantIf you have specific cake flavors you would like to try, be sure to let the baker know ahead of time. Usually, your baker will have you fill out a form wi... read more. We’re finally feeling the spring weather here at il Tulipano, and we couldn’t think of a better wedding to feature this month than Cristina and Sean’s. Their wedding took place in May of last year, and everything went off without a hitch. The weather was clear and magic was in the air as the bride and groom celebrated their special day.At il Tulipano, we strive to create an oasis for every bride and groom — an Italian-inspired escape that gives you and your loved one the perfect sett... read more. 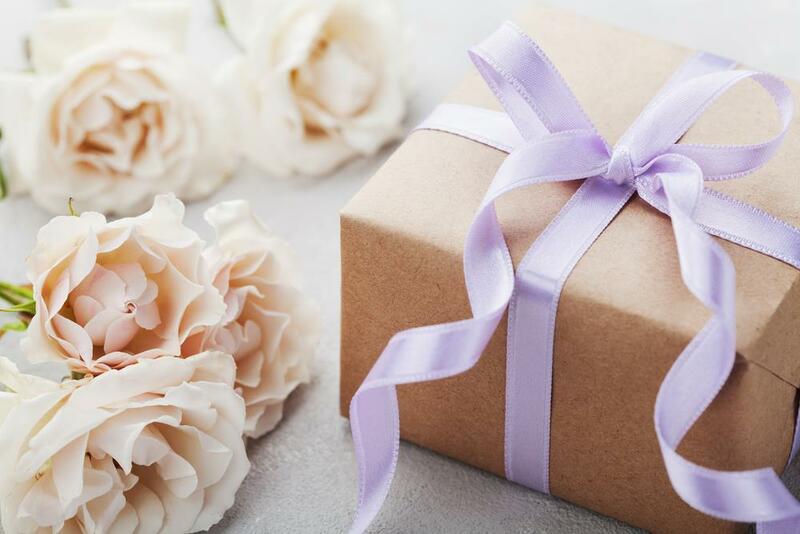 We’ve already covered the top 10 items for your wedding registry, but there are some things you just MUST have on your registry - no matter who you are. Even if you are an established couple with a household full of stuff, these 5 wedding registry essentials every couple needs should be on your list.Crockpot and/or InstapotAll couples have to eat, and if you are like most people, you’re probably too busy to cook a four course meal every night. Crockpots have been around for ages and are a great... read more. 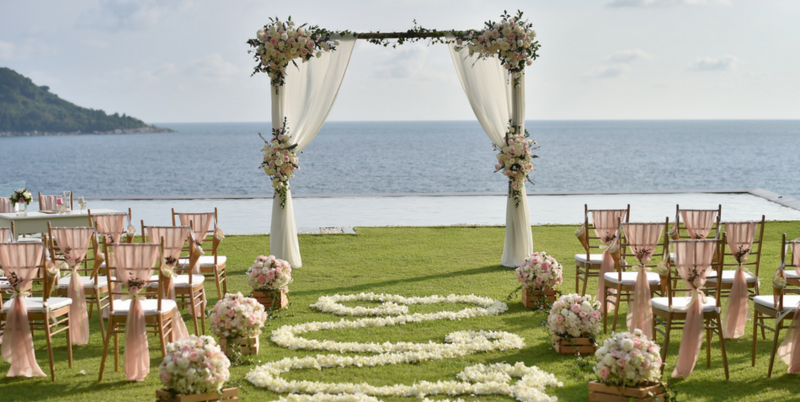 Booking your wedding venue should be one of the first steps in the wedding planning process. It’s easy to feel overwhelmed and uncertain at this stage of planning, and you may not even know what you need from your wedding venue yet. We’ve compiled a list of 10 questions to ask before booking your wedding venue to make sure you find the perfect place for your special day.1. Is my date available?Many venues book up months or even years in advance. You may want to have multiple dates to check when... read more.